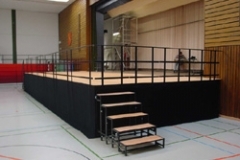 Hussey Seatway provides an extensive range of lightweight, flexible modular staging manufactured by Butec of Germany. 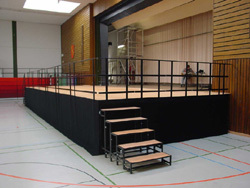 The stages are exceptionally lightweight and robust making them suitable for use in both small and large venues including school halls, theatres and multi-purpose facilities. 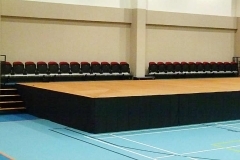 The stages are available as standard in 2m x 1m modules, but custom sizes are available on request. 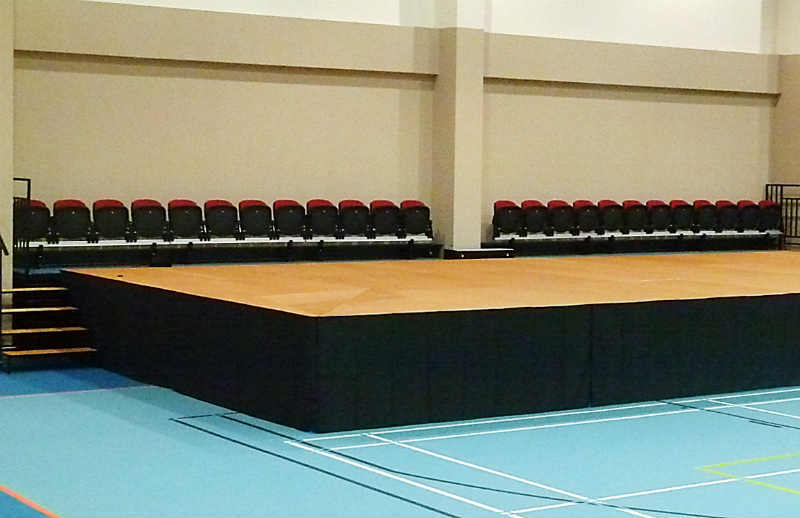 Stage units feature either removable fixed legs or integral scissor legs, which allow the stages to be set at a variety of heights. A comprehensive range of accessories are available to compliment the staging including staircases, ramps, curtains and railings. Contact sales@husseyseatway.com for more details.